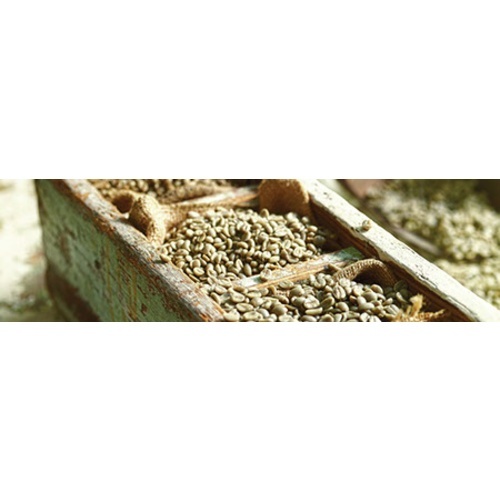 Our Regional Series Papua New Guinea AA Arokara Wet Processed coffee is from a region known for fruity and sometimes slightly earthy aromas, balanced and soft acidity (despite most coffees being very high-grown), chocolate and fruity flavors with occasional cedar notes, and a pleasantly refreshing finish. Ordered before and we love it!!! 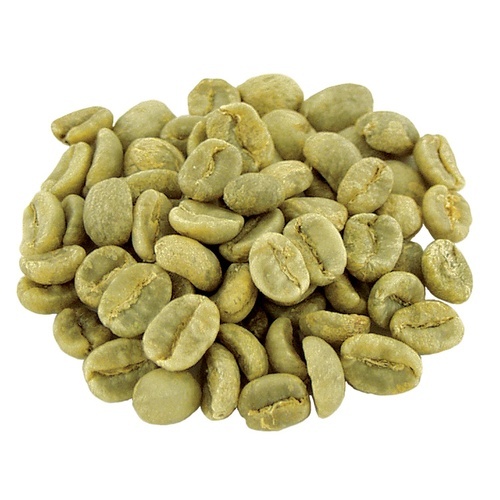 I've just finished 5lb's and it has become my favorite bean to roast and drink. BEST ANSWER: Roughly 4000-5000 feet. Roast profile for hard dense beans. This bean is amazing. I love the depth and aroma. Top quality bean here.